I’ve kept the oil phase for this lotion really small—just 10%. This makes the lotion really lightweight and fast absorbing, which I love. I’ve included 3% cetearyl alcohol to give the lotion some good body, otherwise an oil phase this small can leave you with an end product that’s a bit drooly. I used Abyssinian oil as the oil in this lotion, but you could easily use any mid-weight lotion your skin loves. 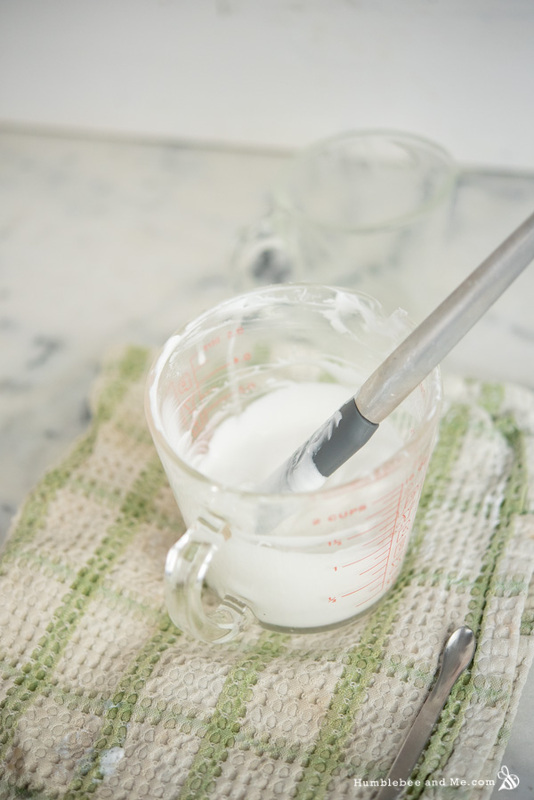 This can even be a good place to use something a bit fancier, like argan oil, that you wouldn’t usually use in a lotion because this recipe doesn’t need much at all! 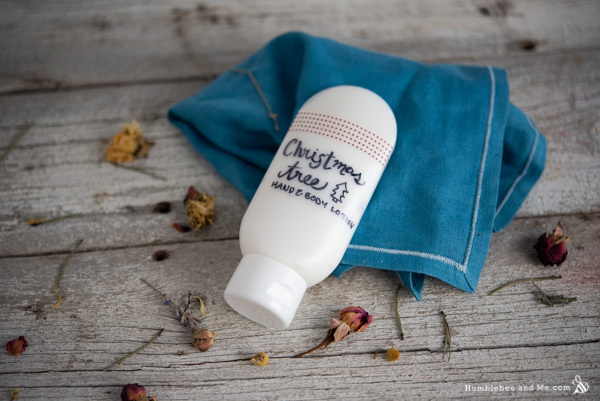 We have heaps of water soluble skin goodness to make this lotion as hydrating as possible. Propanediol 1,3 and vegetable glycerin are both good humectants, and help hold water to the skin. Panthenol and colloidal oatmeal bring fantastic skin-soothing goodness as well as further amping up the moisturizing, hydrating awesomeness of this lotion. I’ve also included some skin-soothing, healing-boosting calendula extract. Scent-wise, I made two different versions of this lotion. One was scented with a blend of bright fir essential oil and sweet, vanilla-like benzoin for a fresh, sweet scent blend. For the other version I used a some Balsam Cedar fragrance oil, which has strong tree-like top notes with warm, sweet, vanilla-y base notes. Both versions are fantastic, and which one you make is totally up to you! For a titch of extra fanciness I’ve included a bit of Penstia powder. This stuff is fantastic; at just 3% it gives your lotions a wonderful luxurious, professional feel. It’s kind of like cheating, and I love it. Because it’s insoluble I’ve added it to the cool down phase—putting it in either of the heated phases tends to lead to some “why won’t this dissolve/melt? !” angst that we can just avoid by adding it a bit later! The final lotion looks really rich, but once you start rubbing it in you’ll find it sinks in really quickly, leaving your skin smooth and soft with no hint of greasiness. If you don’t have anything, please refer to the substitutions list after the recipe—it’s got quite a lot of options! After about 20–30 minutes the oil part should be completely melted and the water part should be thoroughly dissolved. Remove the water bath from the heat and weigh it. Add enough hot distilled water to bring the weight back up to what it was before heat and hold, and then pour the water part into the oil part. 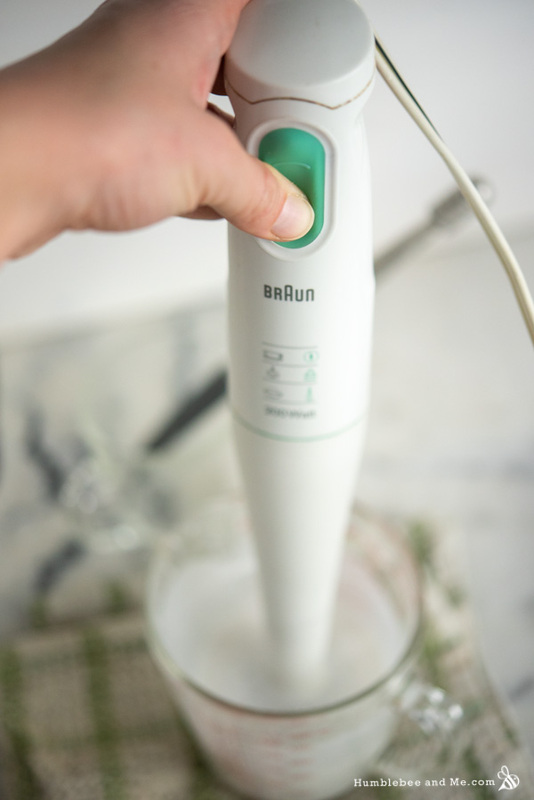 Stir with a flexible silicone spatula to incorporate. Now it’s time to package up the lotion! I used a 4oz/120mL tottle. 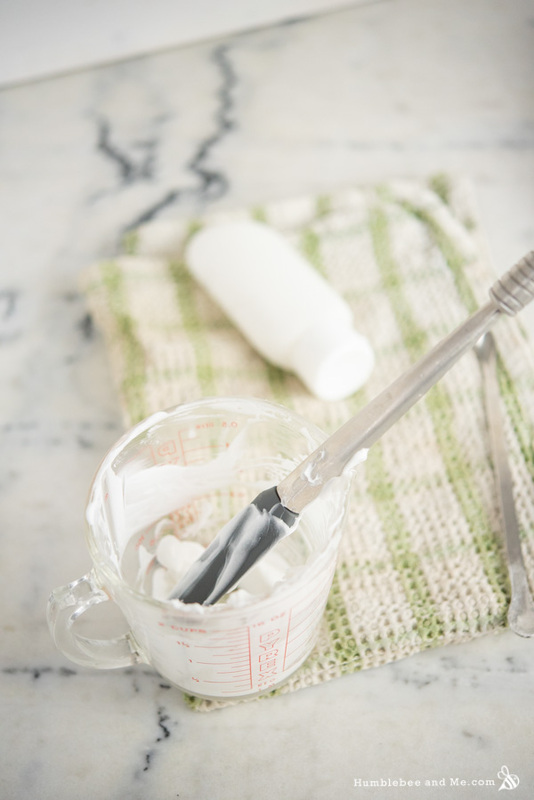 After that you’re all done—to use, massage a small amount in the skin as needed. Because this lotion contains water, you must include a broad-spectrum preservative to ward off microbial growth. This is non-optional. Even with a preservative this project is likely to eventually spoil as our kitchens are not sterile laboratories, so in the event you notice any change in colour, scent, or texture, chuck it out and make a fresh batch. As I’ve provided this recipe in percentages as well as grams you can easily calculate it to any size using a simple spreadsheet as I’ve explained in this post. As written in grams this recipe will make 110g. You can replace the panthenol and/or colloidal oats with more water, though this is just to keep the recipe in balance. You could also try sodium lactate or sodium PCA, just be sure to keep the amount of sodium lactate below 2% as it can make your skin sun sensitive. 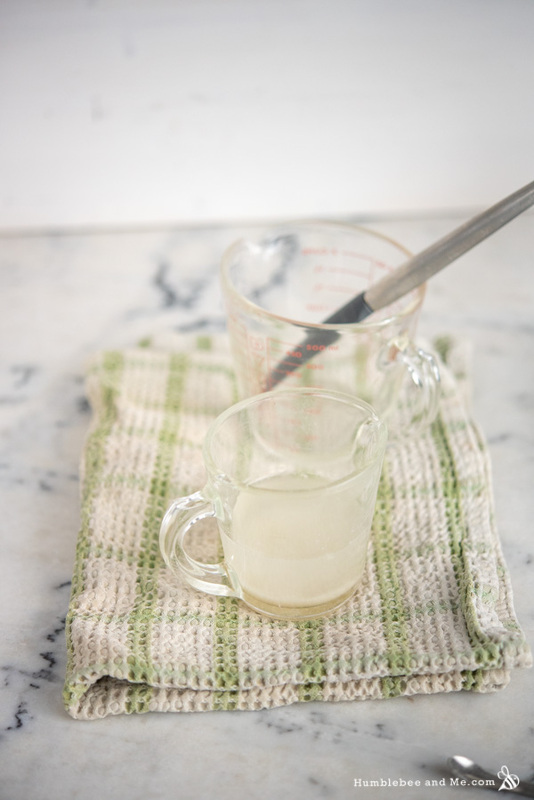 You can use any liquid oil your skin loves instead of abyssinian oil. Jojoba oil, meadowfoam seed oil, argan oil, and kukuinut oil would all be good choices! You can use a different blend of essential oils if you prefer. 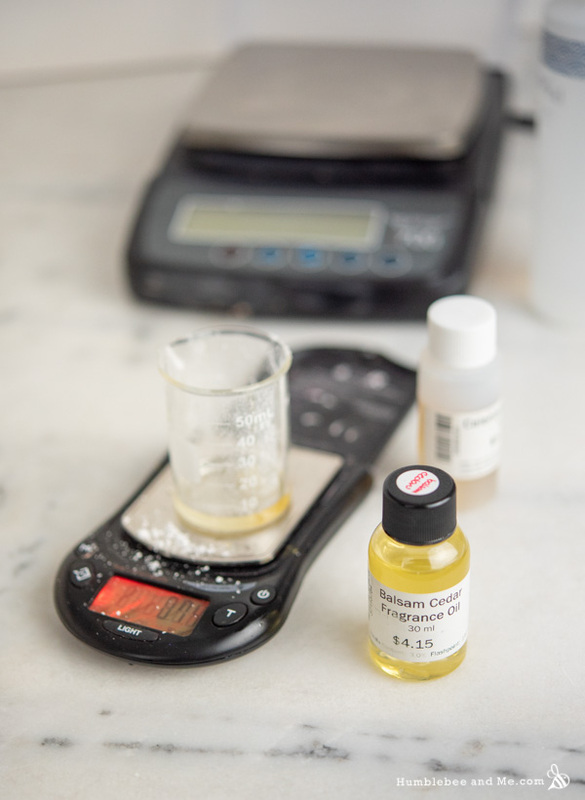 You could also use a fragrance oil; I made a version using 0.5% balsam cedar fragrance oil (USA / Canada). Add extra water to make up for the other 0.25%. 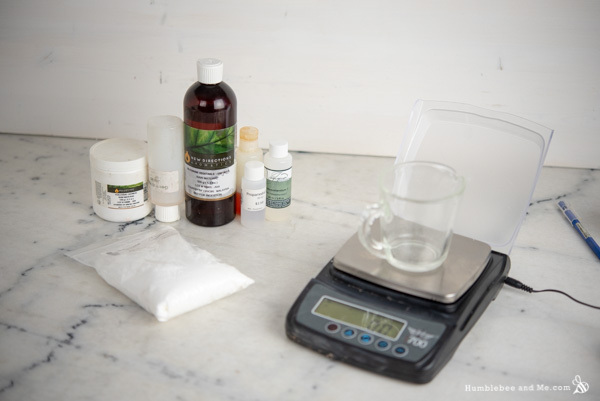 You can use more water in place of the Penstia powder and/or calendula extract. You could also use a different botanical extract in place of the calendula extract. Woohoo, I’m so glad! I love it when that happens 🙂 Happy making, and thank you so much for reading and DIYing with me! Ha, you know all my secrets now! Will this be pumpable if I put it in a pump bottle? This sounds absolutely lovely Marie!! 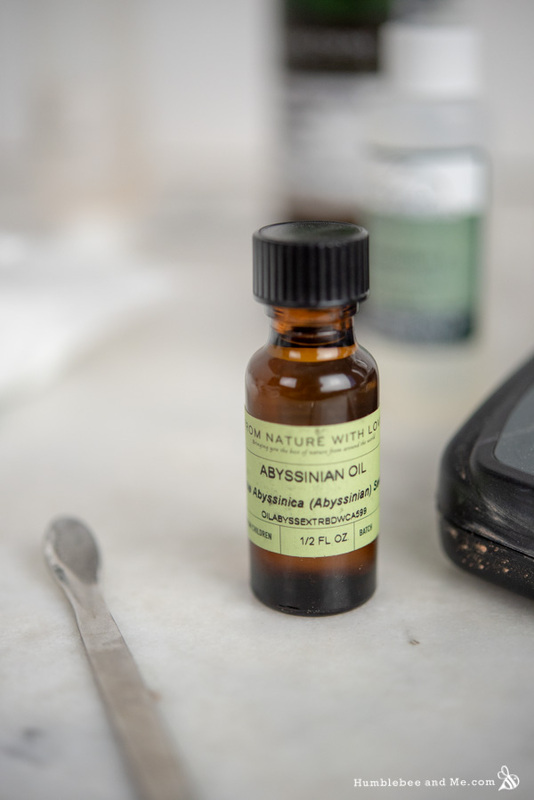 Abyssinian oil is one of my favorites. And I know well the “is this [email protected] melted yet!?! ?” angst of Penstia. I like it in my oil phase best, since I know that the blobby looking bubbles are the “melted” Penstia. It is a weird ingredient but it is oh so luxurious feeling in a lotion! Thanks, Belinda! I will be forever grateful to you for introducing me to Penstia and NAG—I think you’re going to love my next recipe! Olivem 1000 should work; I haven’t worked with plantaced HC so I don’t have any personal experience to offer there. It’s probably a lot thicker than the one you made because of the Ritamulse amount but I love how much more occlusive feeling it is especially for winter time. I made 32 oz of this right off the bat (that’s how much I trust your recipes!!) My family will love it! Thank you! Beautiful! I must get myself some peach kernel oil 🙂 Happy Christmas! If you don’t mind I would suggest a little correction in your formula, since that’s a winter lotion. I guess the weather in Canada is kind of similar to the weather in East Europe – it’s cold, windy and snowy. I have learned that the most important thing in cosmetics, is to prevent the TEWL Trans epidermal water loss. And that can’t be stopped by tons of oils, but it can be prevented by adding a blend of humectants. I have found that the Glycerin is fantastic humectant, especially in this season. I go with 5% and I don’t feel it sticky, but it keep the skin greatly moisturized. The Glycerin has the abbility to keep and safe the skin cells from damage at the lower air temperatures. It is essential for the skin, so it is very welcomed for it. I don’t have 1.3 Propanediol, and I can’t find it in Europe at all, but I am using Sodium PCA which is natural alternative. I go with 3-5% and together with Glycerin they form a real moisturizing bomb. In addition I use 5-6% Niacinamide which is new ingredient for me, but it seems to do a very good job. I have learned that the Panthenol is not so importants actually, and it is really sticky, so I go with 0.5-1% in my formulas. 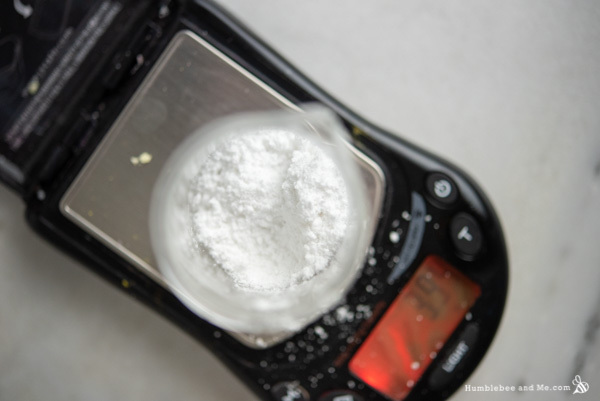 I bought from a German online store – Urea in crystals, but it seem to be very “difficult” ingredient with it’s ability to increase the Ph constantly. I have read somewhere, but I can’t remember where exactly, that by adding about 2% of Gluconolacton in the emulsion could stop Urea to change the Ph. Have you ever tried Urea? Good news! YES! 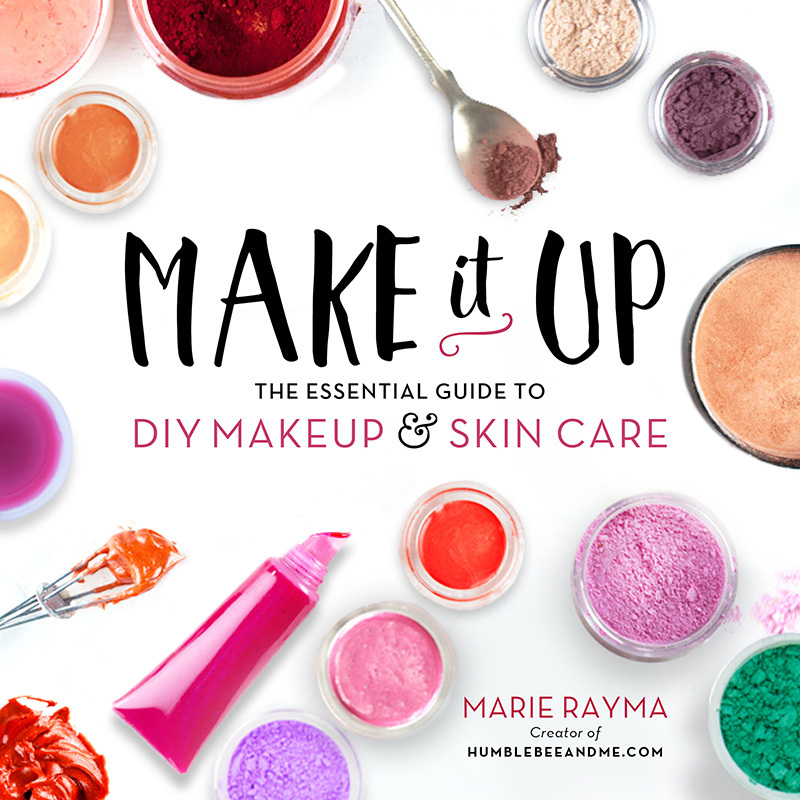 Marie has begun working with urea in some of her formulations, let me grab you some links! I’ve not had the pleasure of working with it yet, but from reading some of Marie’s posts about the glory of urea I can’t wait to play with it too! Reading her Rose and Aloe Body Cream post, she does make mention of the ph of the final product drifting over time and gluconolacton used. For me personally, I find glycerine to be much to much for my skin so either avoid using it altogether unless I am making a body wash or toner. 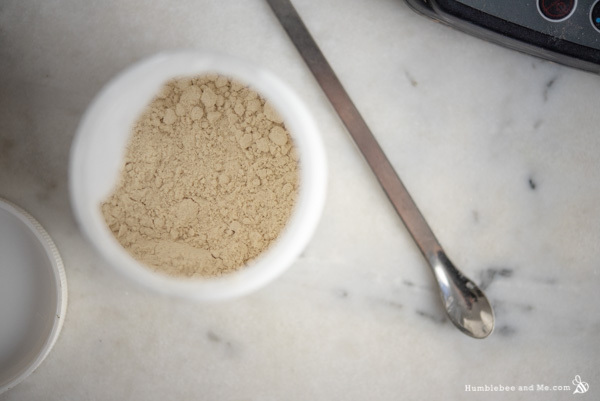 I usually use about 3-5% powdered panthenol in my lotions and creams though to give my skin that oomph it needs.